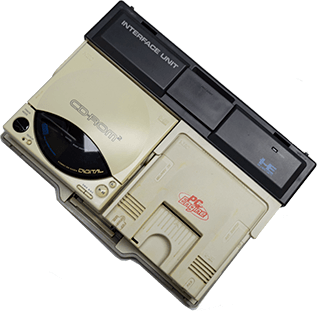 Content: Console, pad,cdrom2, interface unit. No box. Second hand item.